Only a month before our sumptuous Babyology Baby Shower High Tea hits Sydney - come book your tickets! 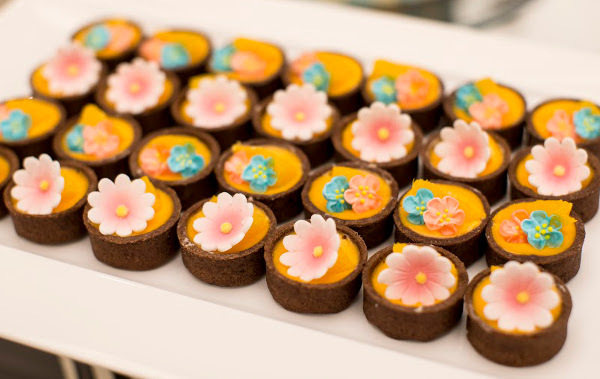 Only a month before our sumptuous Babyology Baby Shower High Tea hits Sydney – come book your tickets! How does an afternoon of sipping tea, supping on sumptuous sweets and savouries and snapping up more than $10,000 worth of spoils sound? 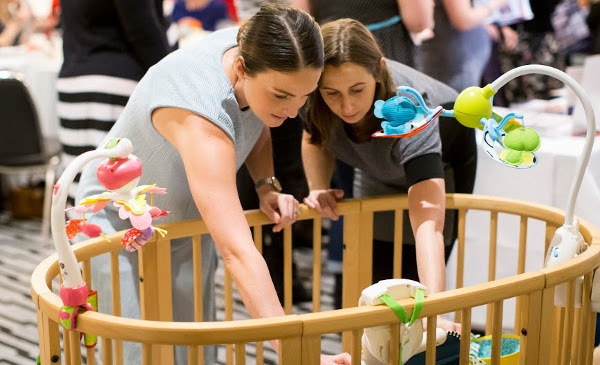 Then step right this way to secure a coveted seat at our sublime Sydney Babyology Baby Shower High Tea. It’s the last one of the year, so be quick! It’s just a few short weeks until our final Babyology Baby Shower High Tea for 2015, and we’ve been overwhelmed by the response. So many mums, mums-to-be, grandmothers, friends and even dads-to-be have booked their tickets for an afternoon of luscious food and incredible giveaways. We absolutely love hosting these events – who doesn’t love an indulgent afternoon tea?! Our host, the stunning InterContinental Sydney Double Bay, will put on a delectable spread of traditional high tea fare. While you’re taking in the atmosphere, chatting to your family and friends and devouring delicacies, you’ll also have access to some of the leading baby brands on the market. You can browse to your heart’s content, and at regular intervals we’ll be giving away incredible prizes. And as an added bonus, you’ll be treated to a showbag choc-full of goodies, and special offers. If all of this sounds like your perfect afternoon, be quick to secure your tickets. We’re hosting two sittings on Sunday, October 25. You can book tickets for our midday-2pm or 3pm-5pm sittings, with tickets priced at $70 per person. Here’s a video from a previous Babyology shower to give you an idea of what you can expect! Head to Eventbrite book your ticket, and secure your place for our highly anticipated, and final, Babyology Baby Shower High Tea of 2015.